"The Show" at The Little Fox! 2-disc DVD/CD set. 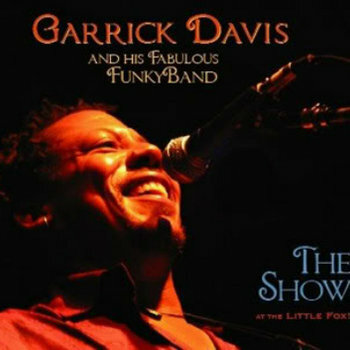 Live album documents one brilliant sold-out night at the former "Little Fox" in Redwood City, CA. The physical product includes a DVD with performances, interviews and a poster with the album art and photography designed by Sandra Taylor of Santa Cruz, CA.